Designer blinds from Window Shading Systems Ltd. 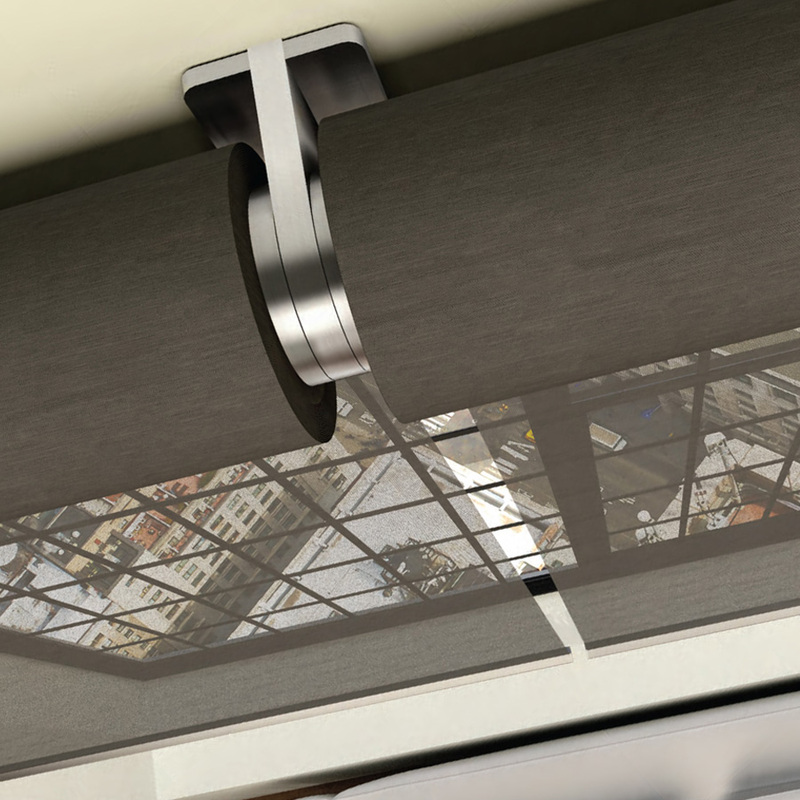 Designed for designers and befitting sophisticated homes and luxury commercial developments looking to install quality automated blinds with ultra quite motors. 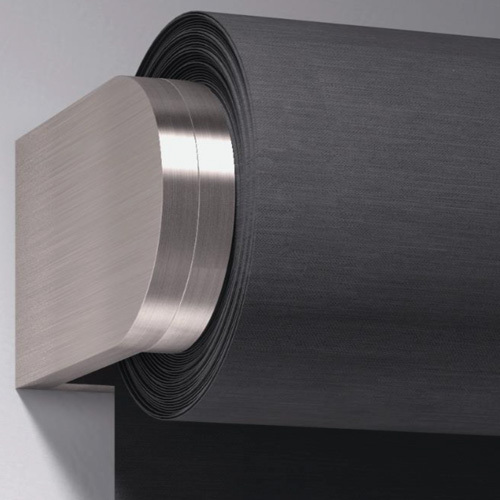 In creating these quite roller blinds Lutron established an entirely new category of shading systems, combining ground-breaking technology with refined style. Now The Palladiom Shading System redefines the standard again, with distinctly crafted design and breakthrough engineering—the hallmarks of Lutron’s 55 years of cutting-edge innovation.